S&S design #1618.2. Similar to SEAFARER 45. 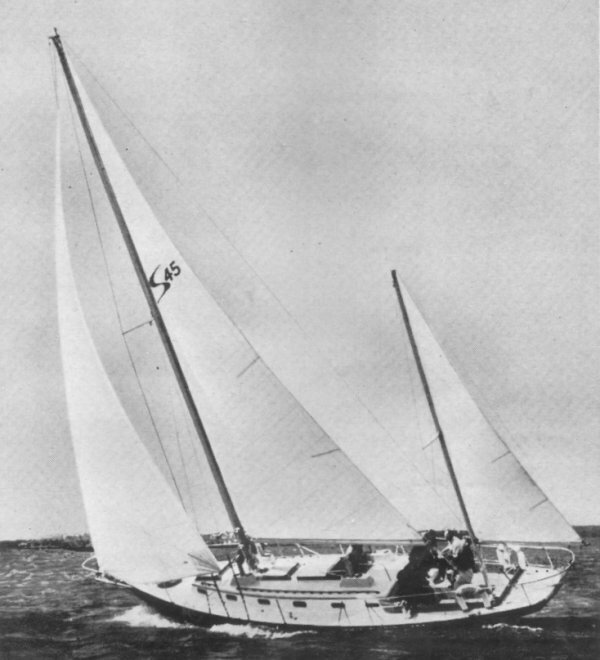 Still being advertised by Sailmasters Inc. (USA) in 1965. If any were finished or sold by them is unknown.